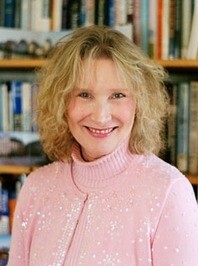 Marti Olsen Laney, researcher, educator, and psychoanalyst, is one of America's foremost authorities on introversion. 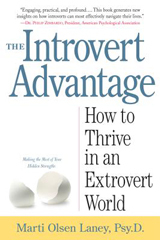 She regularly speaks across the United States and Canada and is the author of three books on the subject - The Introvert Advantage (2002), The Hidden Gifts of the Introverted Child (2005), and The Introvert & Extrovert in Love (2007). 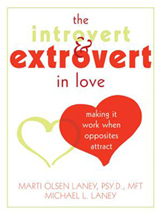 The Introvert & Extrovert in Love was co-authored with her (extrovert) husband Michael Laney. 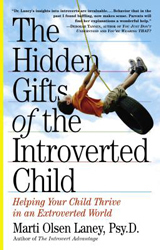 For more information on this writer go to http://hiddengiftsoftheintrovertedchild.com/.